As you probably already know - we had a busy, yet wildly successful weekend in Arlington, TX at Pinners Conference, and now it's back to the grind. But before we get all wrapped back up into our routine, we wanted to reflect a bit about our time at Pinners, and fill you in if you weren't able to make it. The team got there on Thursday to set up the booth. 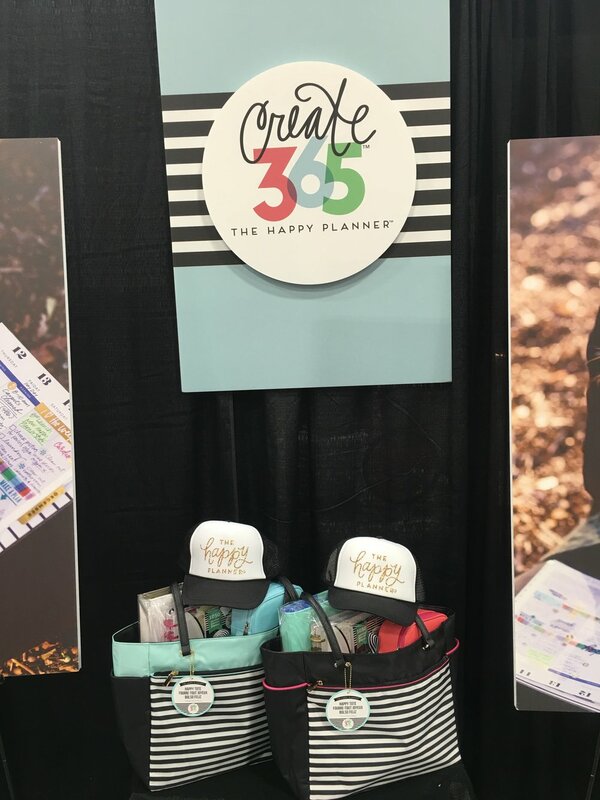 We all wore our Happy Planner™ hats and were TOTAL booth babes assembling shelves, installing the floor, stocking inventory, ironing polka-dot table cloths, making the layout flow, styling the planner bar, and prepping the make-and-take station. It was a lot of work, but as you can see in the after photo, well worth it. The booth looked great! At our turquoise photo backdrop, you could pose with one of our GIANT (!!!) Happy Planners™ and hashtag the photo on Instagram #TheHappyPlannerBOOTH_TX for a chance to win one of the brand new Happy Planner™ Tote Bags equipped with two of our brand new accessories: a Happy Planner™ Deluxe Cover, and a Happy Planner™ Sticker Carrier. the hashtag #TheHappyPlannerBOOTH_TX on Instagram. On Friday morning, bright & early, mambi Owner & Creative Director Stephanie Fleming was at the Michaels booth being interviewed for the morning news talking about The Happy Planner™ and its role at Pinners Conference. The rest of the weekend was spent educating new customers on the system, meeting & connecting with local members of the planner community, demos, Janna Wilson's lettering, and lots of planner talk and fun! Stephanie also presented a class called "Plan a Happy Life" (introduced with a montage of you babes dancing #TheHappyPlannerDANCE) and the attendees were able to buy a Happy Planner™ kit upon entering that included $75 worth of product for only $20! There were some difficulties with the audio on the first day of the class, but Stephanie still rocked it! Go girl! On the second day, the audio was working, and her presentation took the conference by storm! So many Happy Planner™ newbies rushed our booth after her presentation, wanting to find out more about the products that could help them plan a happy life™. The second day of Pinners Conference on Saturday ended at 6pm, and right after that Stephanie & Amanda headed to Michaels on Arbrook Blvd. in Alrington where a "Post-Pinners Mambi-Meetup" was taking place. A Happy Planner™ meet-up after party?! WE WERE SO THERE, and so were all the beautiful, inspiring planner babes you see above. Heather Kell, who most of you know on Instagram as @kellofaplan, has spent the last few months being an amazing supporter, cheerleader, and brand ambassador for mambi all on her own accord. Once Pinners TX was announced, Heather thought up the idea for this meet-up, put it in motion, and spent so much time on making it feel welcoming and fun. She went above and beyond hosting this event, from the decor to ice-breaker BINGO, and we are so appreciative of her efforts! There were 'I Am a Happy Planner' cookies, customize labeled water bottles which Liz Nielson, also known as @thenotableliz in Instagram - designed especially for the party, a striped photo backdrop, and giveaway prizes! 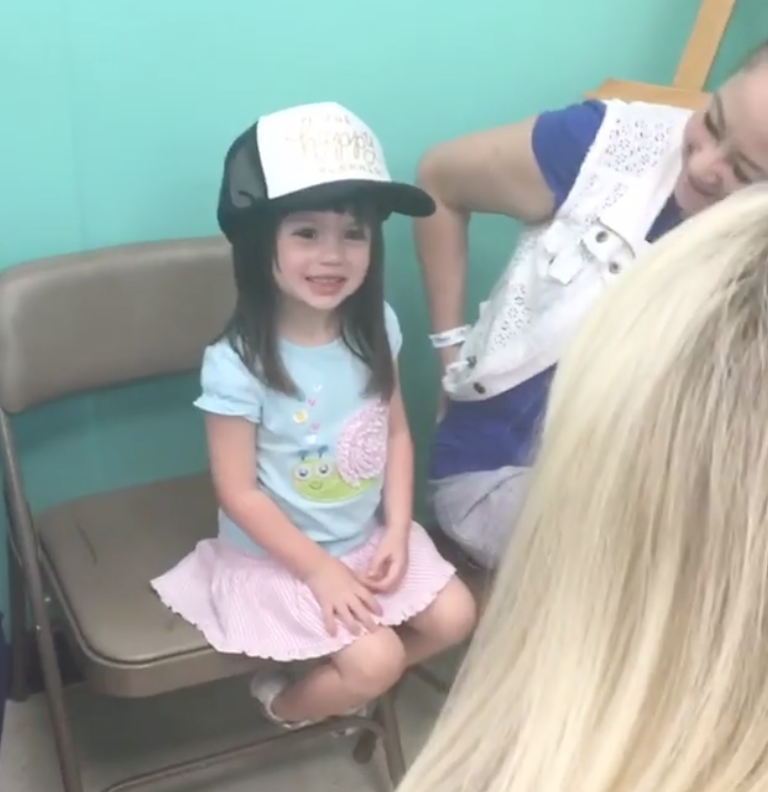 Magic was truly in the air and it's all because of Heather and her team's efforts, and the love given by all the babes of the planner community that attended. We were so grateful to be a part of it. We want to shout a big ol' THANK YOU to all the inspiring and amazing planner babes that visited us in the booth, attended the Post-Pinners Meetup, and became a part of The Happy Planner™ family this weekend, near and far! Thank you to Pinners Conference for hosting such a fabulous event & treating us so graciously. We'll see you at the next one with our GIANT Happy Planner™s in tow! NOTE: The next Pinners Conference will be taking place in Phoenix, Arizona on Friday & Saturday, October 7th and 8th! 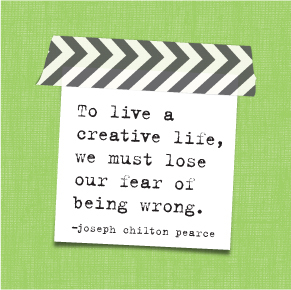 Stephanie Fleming will be also be presenting her "Plan a Happy Life" class on Saturday, October 8th. Click HERE to register, and use the PROMO CODE: happyplanner at checkout for 10% off.